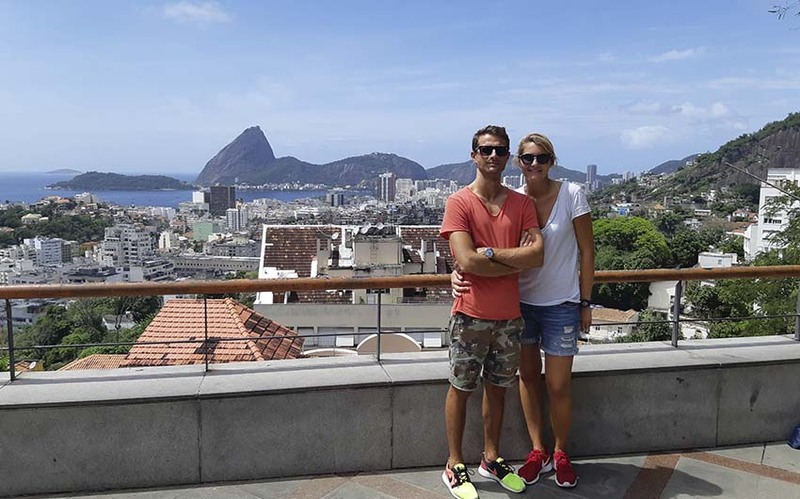 Visit the Rio Historic Downtown, is not a simple stroll. 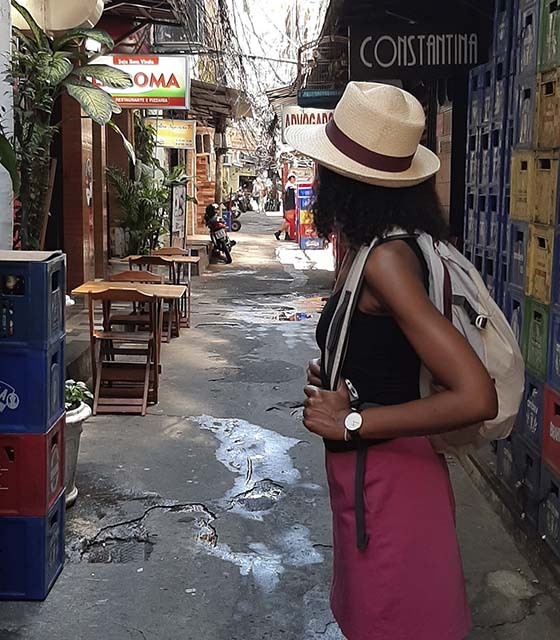 Knowing the place is essential, because the downtown is large, and to be able to go from one place to another, it is necessary to go there on foot. After this appetizer, I continue the visit by going towards the Rio Branco street. Through there, we will arrive in the Uruguaiana street, where there is a popular market, selling all kind of things. It's very crowded, we could confuse the place with Thailand. Tourists are delighted because they often buy little trinkets, souvenirs for almost no money. It is not yet time for a pause, so I continue the walk going to Cinelandia, where there is the Municipal Theater. The Municipal Theater. Lapa is a district of Rio de Janeiro located between Santa Teresa and the Downtown. 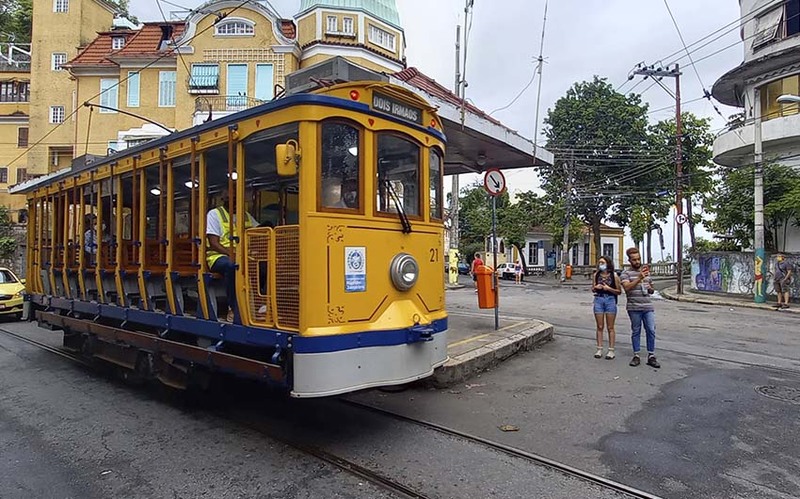 There is a famous construction, the Lapa arches on which pass the Tramway Car (Bondinho de Santa Teresa). These arches are an old aqueduct which was reconverted with the arrival of the tramway. It's one of the busiest neighborhoods on the weekend with a lot of music in the bars and on the square that adjoins the arches. We can listen to Samba, ForrÃ³, from MÃºsica Popular Brasillera, but also electronic music and rock "n" roll. 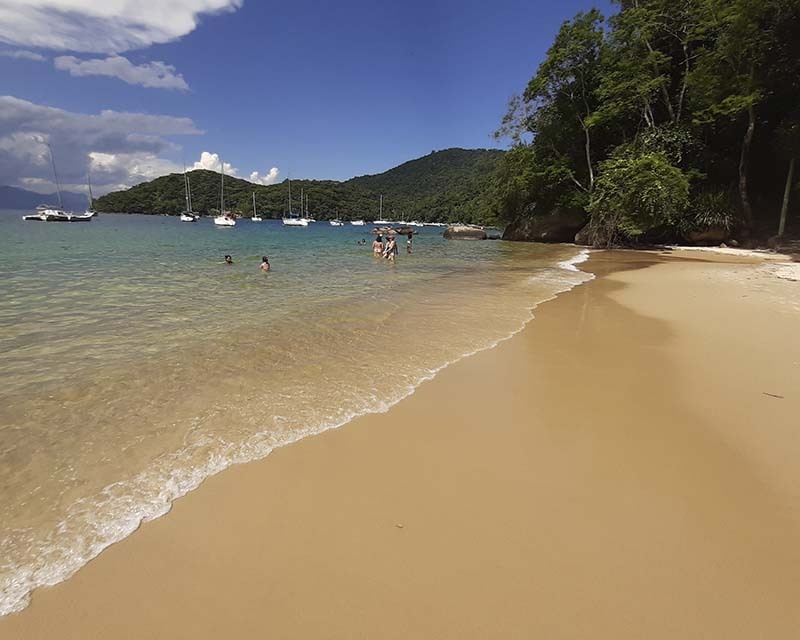 In recent years, the region has become a must-see destination for foreign tourists in the city. 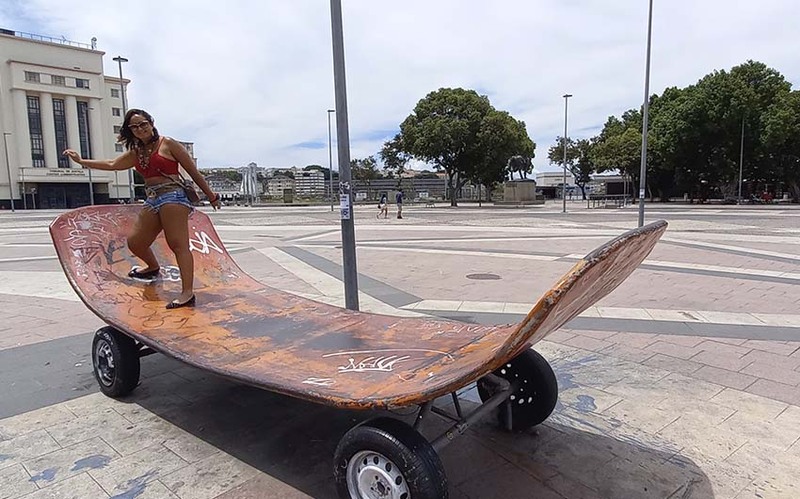 The SelarÃ³n's Starway, is a public way in staircase located between the districts of Santa Teresa and Lapa. 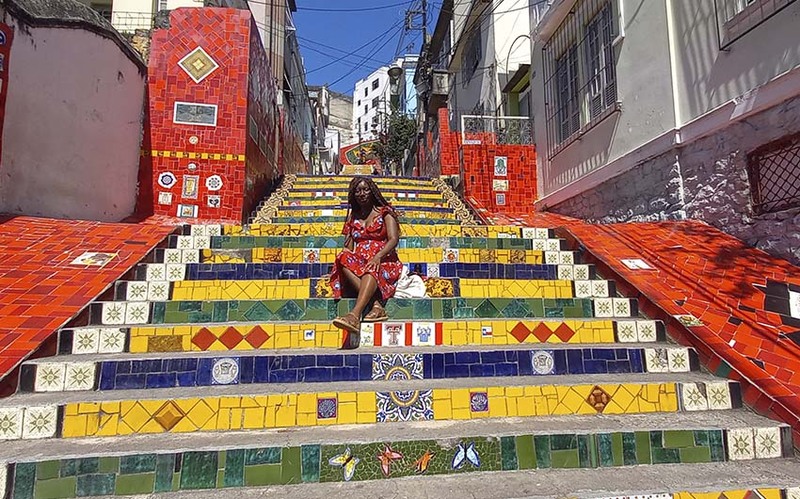 Tourist attraction of the city, the staircase has the particularity to be adorned, over all its length, of more than 2 000 tiles of faience coming from 120 different countries. The staircase is a work of the Chilean artist Jorge SelarÃ³n (1947-2013), resident of the district. 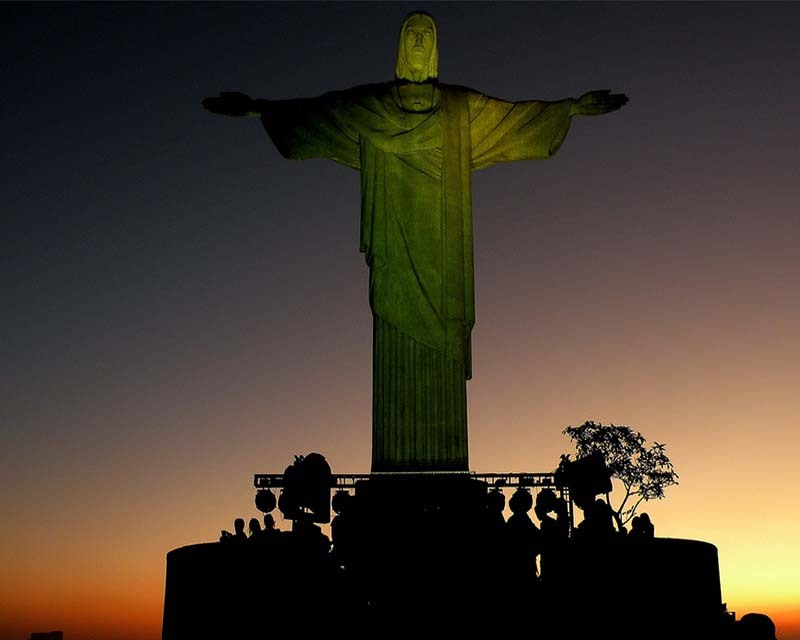 He arrived in Brazil in 1983 and decorated several public places of Santa Teresa and Lapa. It was made on the occasion of the 1994 football World Cup. 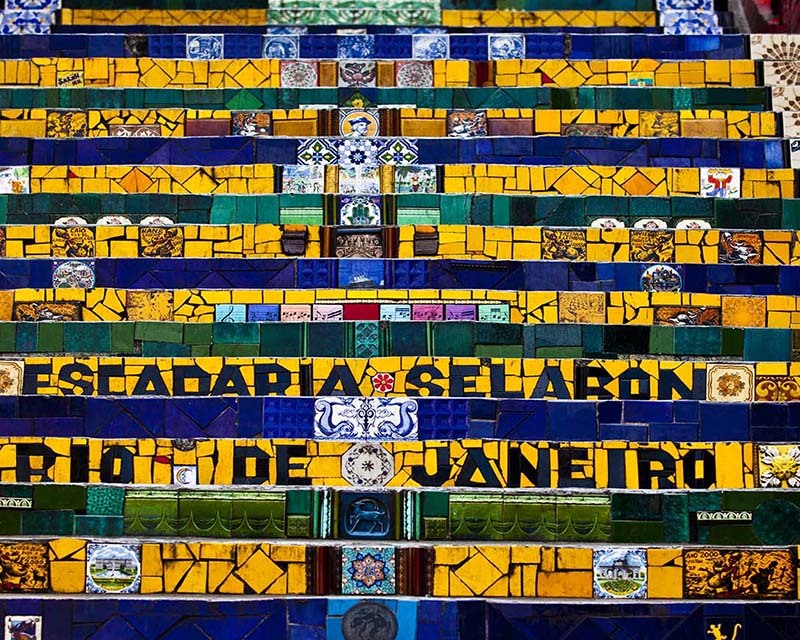 Santa Teresa is a neighborhood near the central area of Rio de Janeiro. It takes its name from the convent of the Carmelites dedicated to Santa Teresa d'Avila. 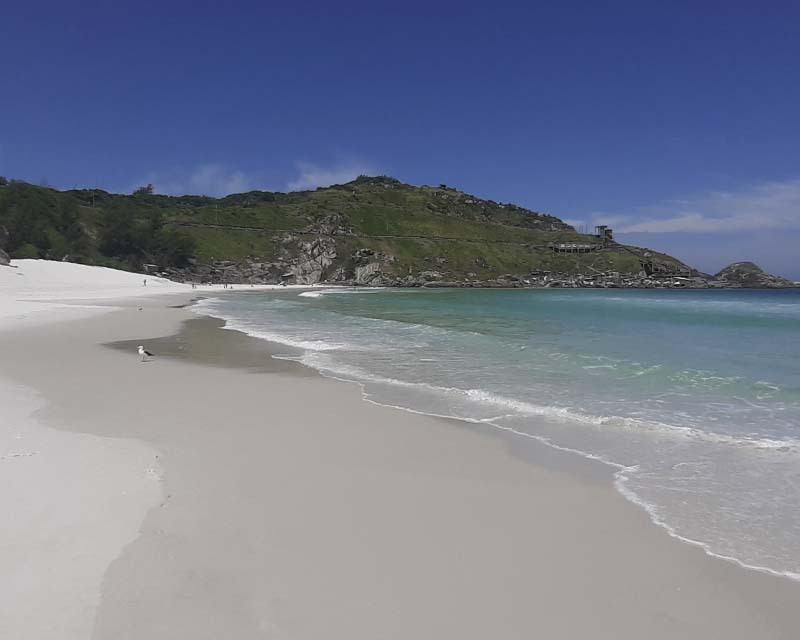 It flourished in the nineteenth century and still today has a great artistic, cultural and tourist interest. 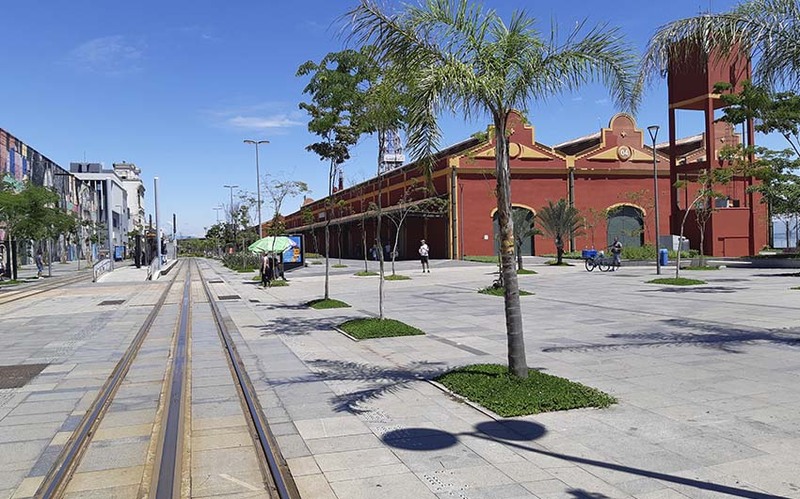 The image of the neighborhood is strongly associated with the little electric train (Bondinho) which runs along the main axes and connects it to the center. 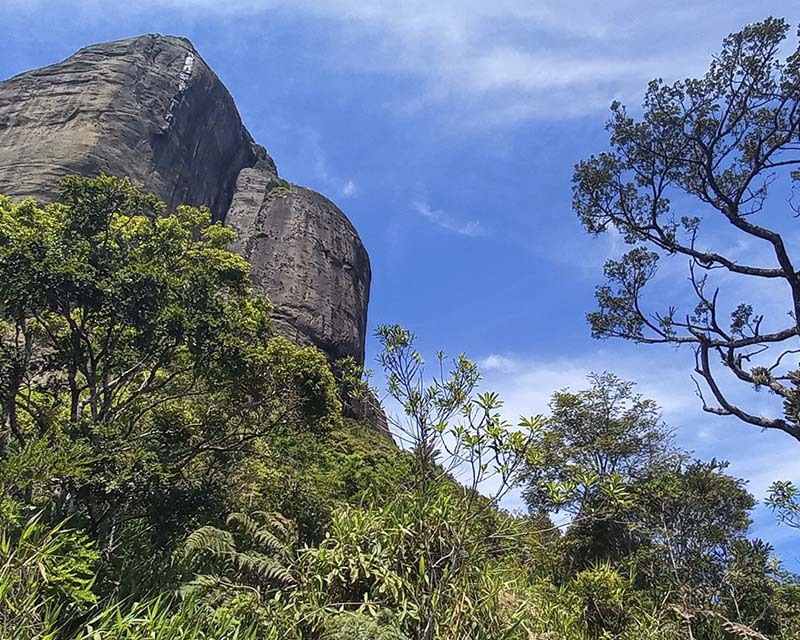 Santa Teresa is bordered by the neighborhoods of Centro, Lapa, Nova Cidade, Rio Comprido and Catumbi in the central area, Laranjeiras, Cosme Velho, Botafogo, Catete, Gloria in the south zone, and Alto da Boa Vista in the North zone. 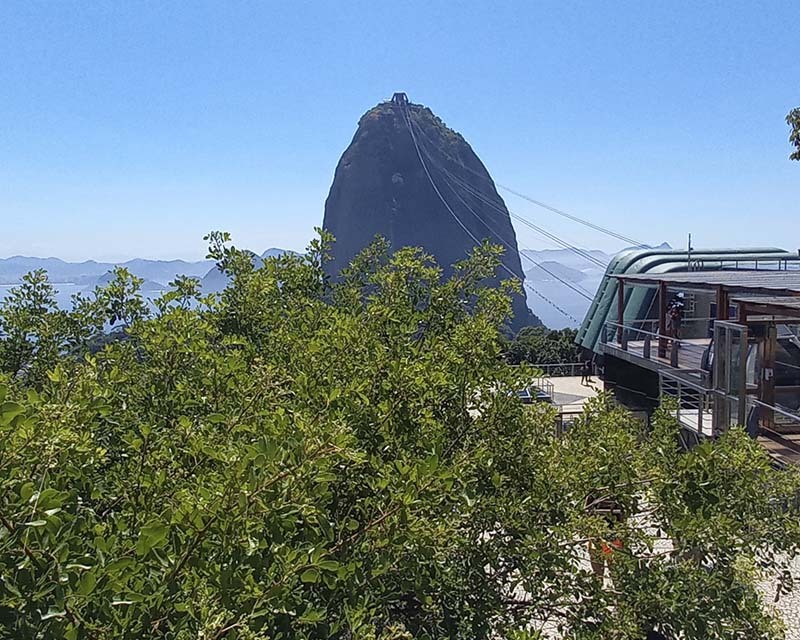 Located on the slopes of Santa Teresa, Parque das RuÃ­nas has one of the most beautiful views of the neighborhood and a cultural center with programming for the whole family. 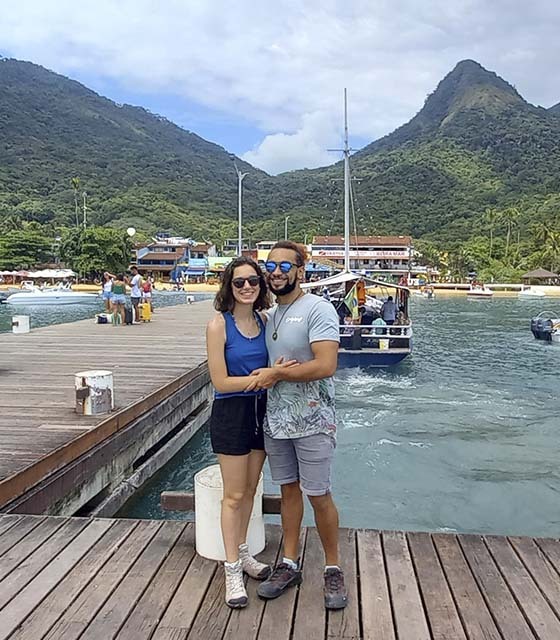 The program is perfect for relaxing, going out or chatting on the beautiful landscape of the center and Guanabara Bay. 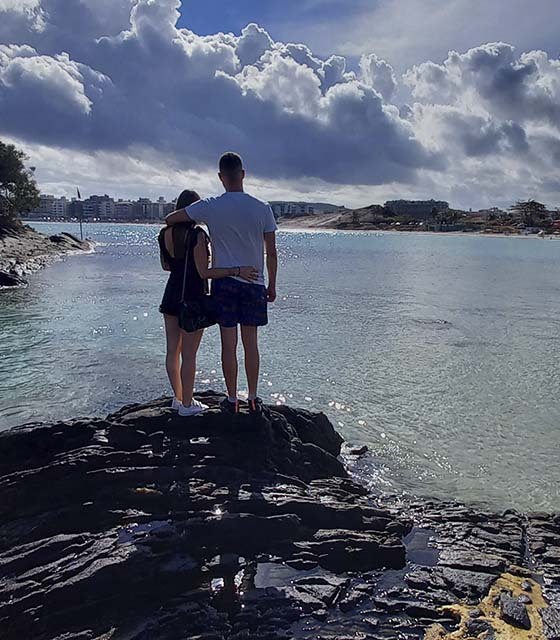 For those who want to have fun with the family, the place is also perfect, as the cultural center of the park offers free and intense programming such as exhibitions, children's theaters, circus shows and music. On Saturdays and Sundays, there is a special program for children and a rich breakfast served by the local cafeteria. 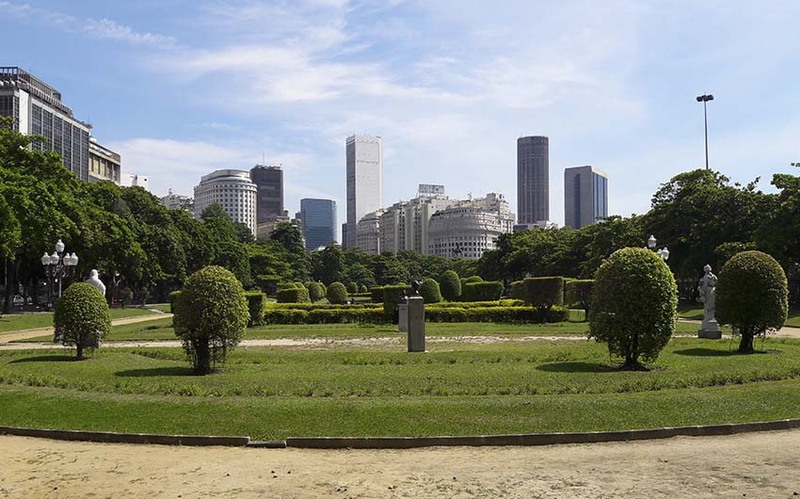 PraÃ§a Paris, in the district of Gloria, near the center of Rio de Janeiro, has French gardens, similar to the Palace of Versailles, with large lawns, a lake and a fountain, symmetrical composition. It is a relic of the end of the Belle Epoque, projected on a dump and completed in 1927. PraÃ§a XV, in Rio de Janeiro, has several historic buildings. 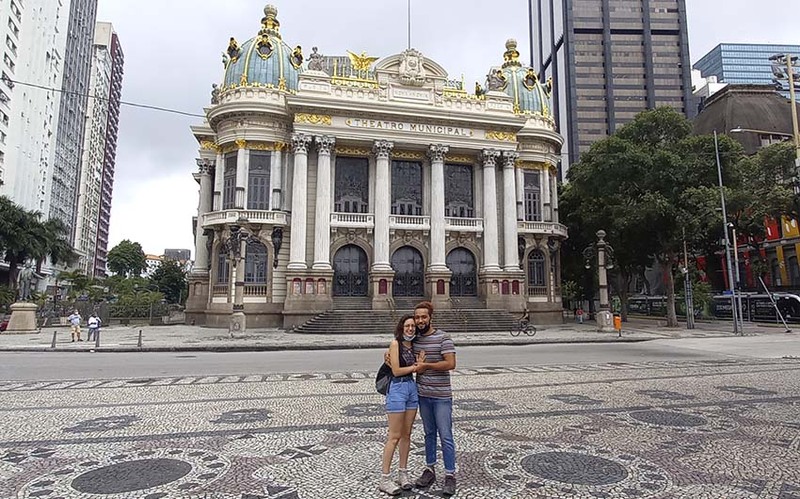 It was formerly called Largo do PaÃ§o, having been the center of the city in the colonial era and the Empire. The San SebastiÃ¡n Cathedral in Rio de Janeiro is one of the main Catholic sanctuaries in the city of Rio de Janeiro, Brazil. An atypical building built from 1964 to 1976, it is representative of the brutalized current of modernist architecture. Its avant-garde lines are reminiscent of the pre-Columbian pyramids, a symbol of the union of old and new worlds. 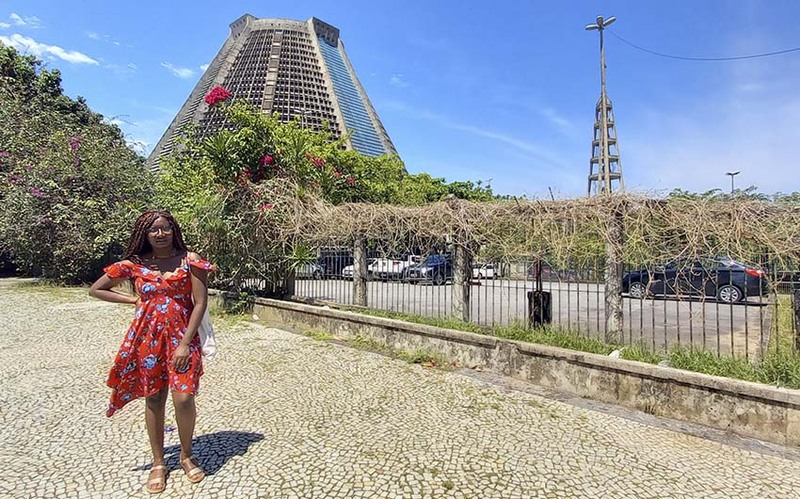 The San Sebastian Cathedral (also known as the Metropolitan Cathedral) is the seat of the Catholic Archdiocese of Rio de Janeiro. The visit comes to an end, however, despite heavy legs, it will take a little effort. Direction towards the museum of Yesterday and today. A little gem of architecture. This museum and its surroundings have been renovated for the Rio Olympics. Walking in the extension of the old docks, frescoes of enormous paintings dazzle us and force us to take out our cameras to immortalize this art. To conclude this exceptional visit, I come back on my steps, lingering a few minutes in front of the church of Candelaria. It's almost over, I add with a visit to the Colombo brewery. The time to enjoy both pastries and sublime architecture. I am one of the few French-speaking guides, who offers you this visit in the historic center on foot, and more privately. Museu do AmanhÃ£ is a museum of different sciences. 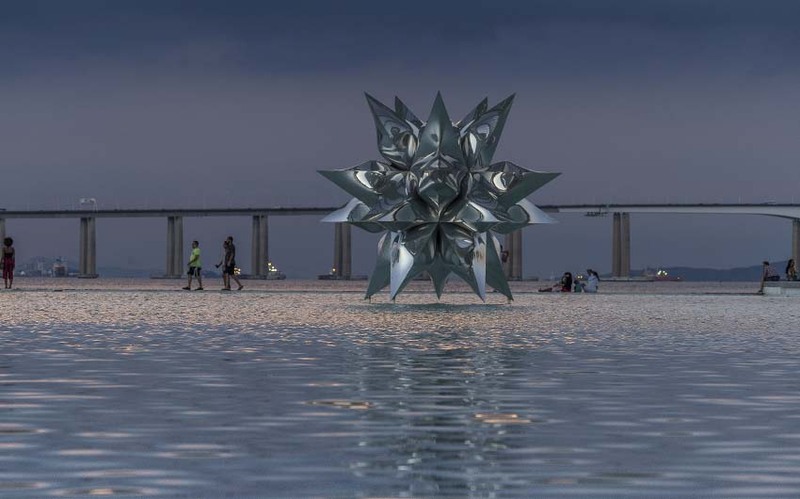 A space built on the ethical pillars of sustainable development and coexistence, which explores a period of profound transformation in which we live and possible paths for the next 50 years. 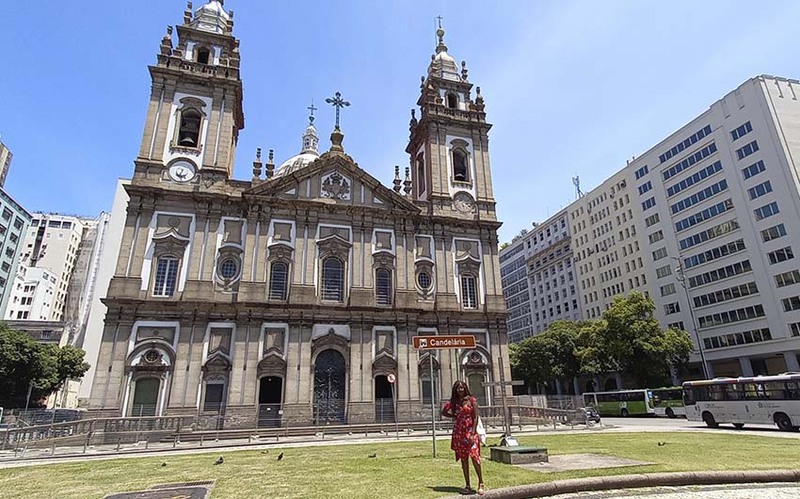 The church of Candelaria (Igreja de Nossa Senhora da CandelÃ¡ria), is an important historical church in the city of Rio de Janeiro. It was built and decorated over a long period, from 1775 until the end of the 19th century. The church combines the baroque architecture of its facade with neoclassical architecture and neo-renaissance elements inside. 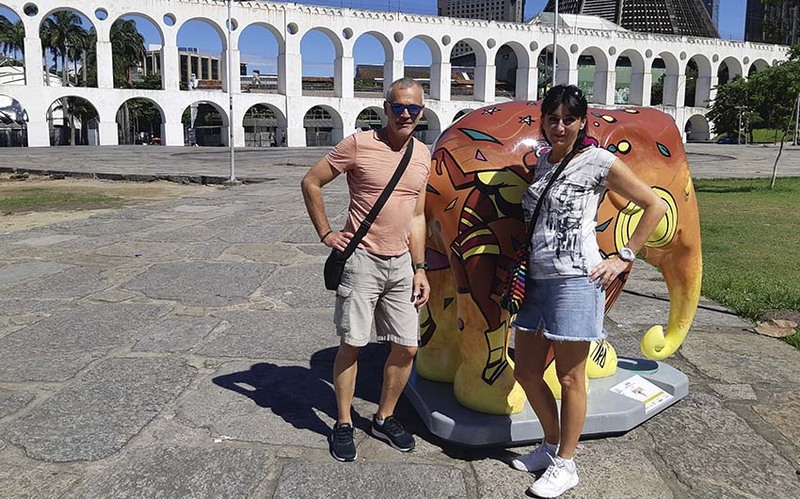 A historical and cultural tour through the region of the Port of Rio.